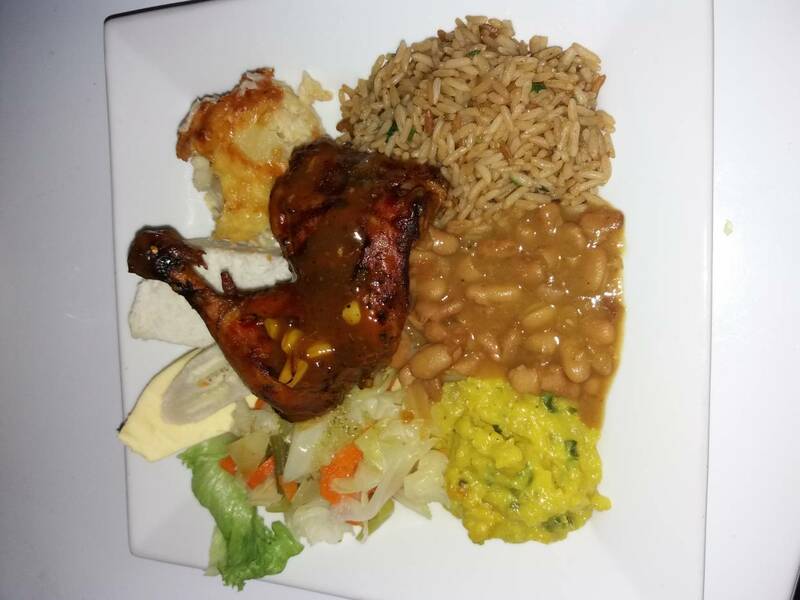 Located in the colorful town of Soufriere, on the west coast of Saint Lucia, The Golden Spoon Restaurant is a locally owned business that provides high-quality food for residents and tourists alike. If visiting the majestic Pitons or getting lost in the intimate streets of St. Lucia’s oldest town are on your holiday schedule, then make sure you stop by and enjoy a nice meal at The Golden Spoon Restaurant, conveniently located near the Soufriere waterfront. We cater for all the three main meals of the day, and anything in between, as well as for special moments and events on request. Our meals are prepared by experienced chefs with over a decade’s worth of experience in the restaurant and hotel industries. The small restaurant’s team is comprised out of four cooks, three waitresses, and one steward. 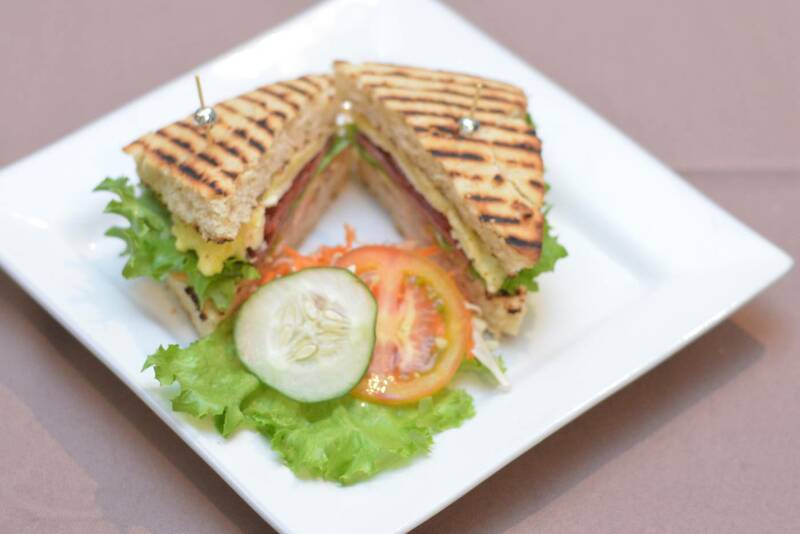 Customers can enjoy a wide variety of food choices, from hugely popular options such as Panini sandwiches and fish, beef or chicken roti, to other, more conventional dishes, such as chicken and French fries. 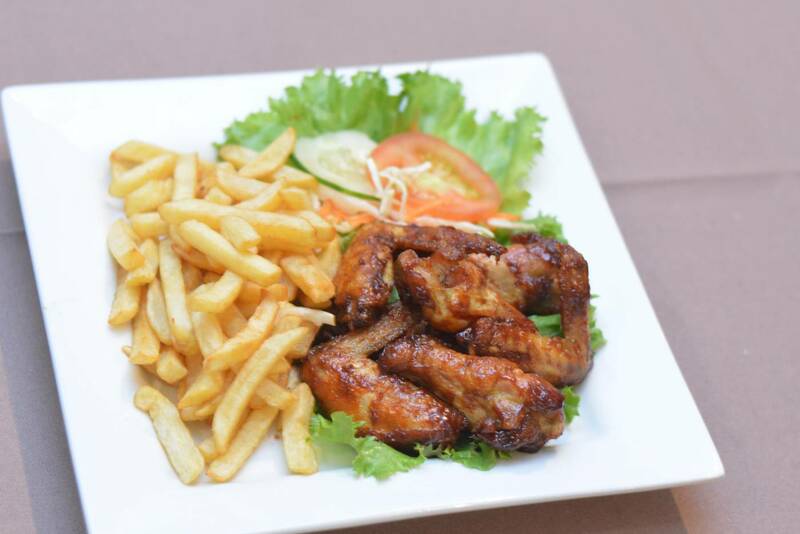 We also serve delicious local meals for lunch daily as well as specials on certain days of the week! 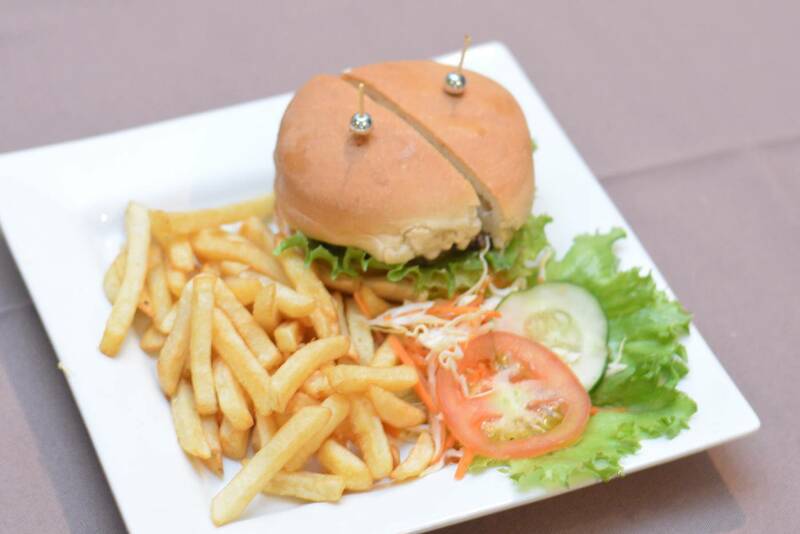 It is conveniently located in the southern part of Soufriere, on the ground floor of the Excelsior Plaza Mall, on Bridge Street, underneath the Downtown Hotel. From there, visitors can opt to do some shopping at one of the many boutiques, clothing, or jewelry stores, as well as refresh their looks at the hair and body shop. 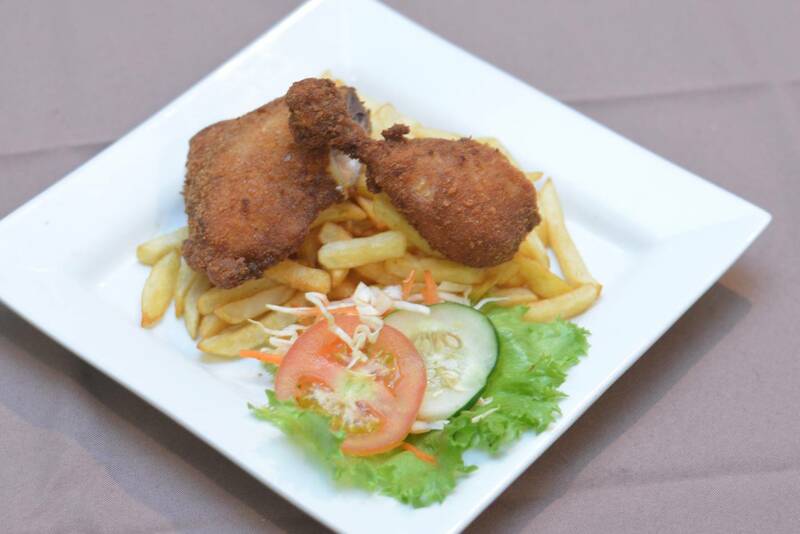 Being closely located near the waterfront and a beach, The Golden Spoon Restaurant is one the most convenient places in town to stop by after and even before a relaxing day in the sun, between enjoyable sightseeing sessions down by the pier or around Soufriere’s town square. It is also closely situated to some of the most popular tourist attractions in St. Lucia. Places such as the Grand Piton Mountains, the Toraille waterfall, the Piton falls, and Petit Piton are all quickly accessible by car within a 15-minute margin. Promising to offer an outer worldly experience of serenity with its lush tropical vegetation, a stunning waterfall, and relaxing hot mineral springs, the Diamond Botanical Gardens is another noteworthy tourist attraction that can be reached in under twenty minutes by foot from the restaurant’s location. There’s nothing like a bit of outdoor activity after experiencing the fine food at The Golden Spoon Restaurant. The Morne Coubaril Historical Adventure Park is yet another popular destination for tourists, offering to help them gain a bit of insight into the area’s history, as well as lots of fun activities thanks to exhilarating zip lines and horseback riding tours. 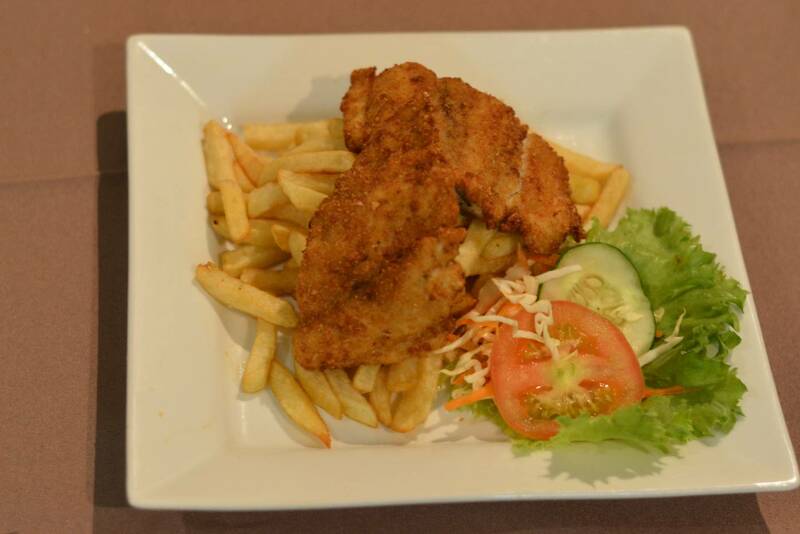 Offering high-quality food at a very convenient price and from an easily accessible location, right in the heart of Soufriere, The Golden Spoon Restaurant aims to broaden the dining experience in town and to spoil their customers. 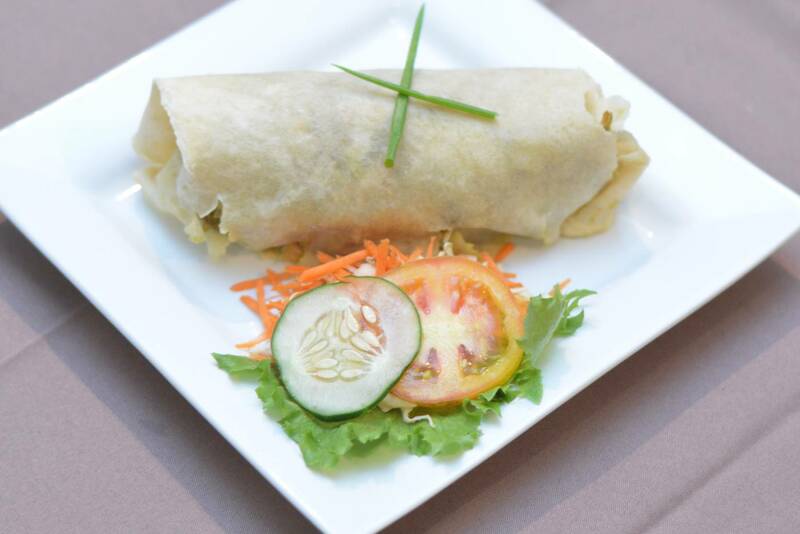 Clients are welcomed to experience one of the best places to eat in Soufriere every day between 8:00 A.M. to 10:00 P.M.